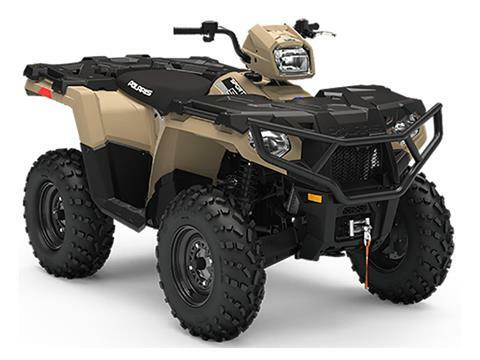 Welcome to Cochran Powersports your Pine Bluff, AR powersports dealership. 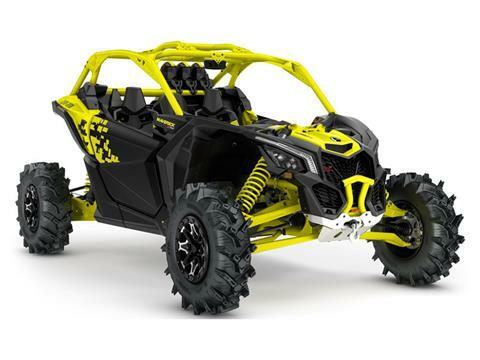 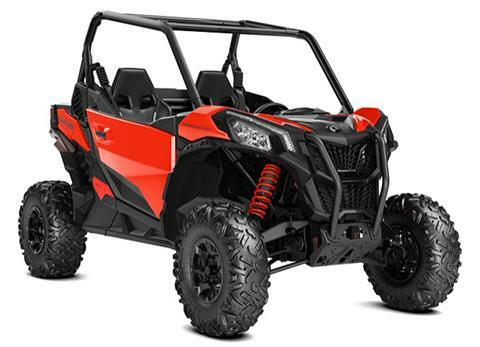 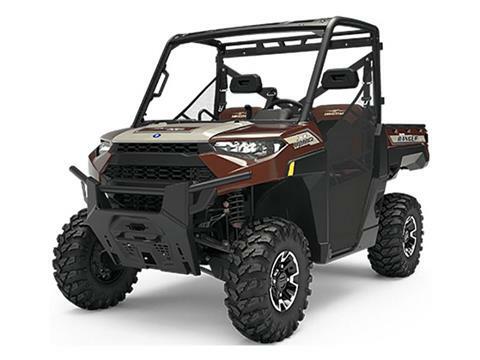 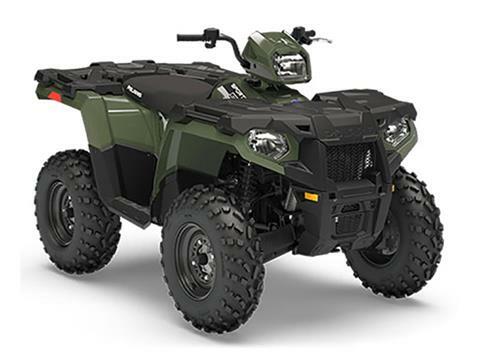 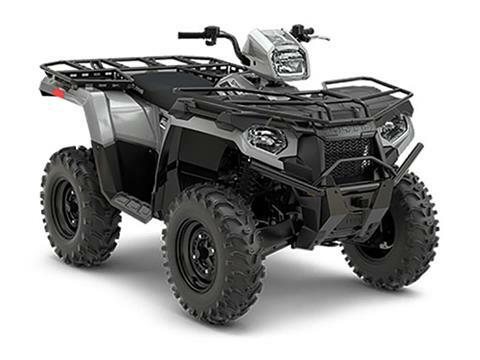 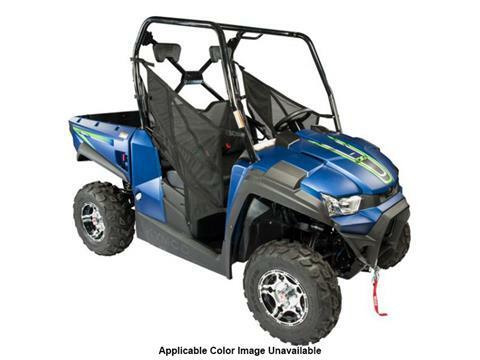 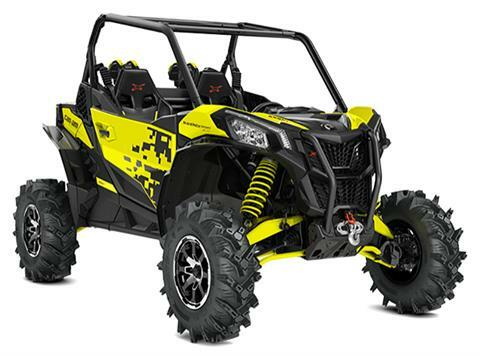 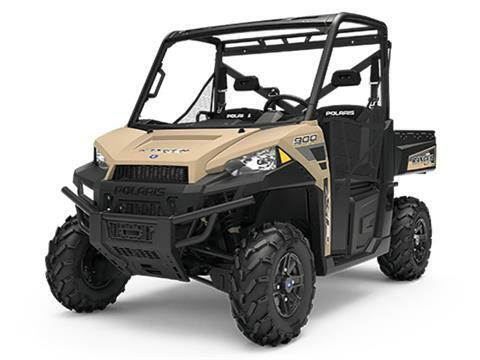 We carry Can-Am ATVs & UTVs and Polaris ATVs Trailers and UTVs. 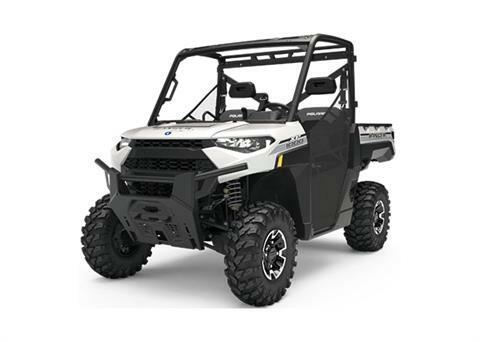 Check out our New Models and our New & Used Inventory. 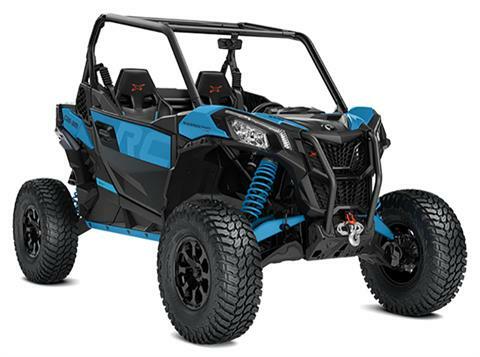 Oh and don't forget to see our latest OEM Promotions available.